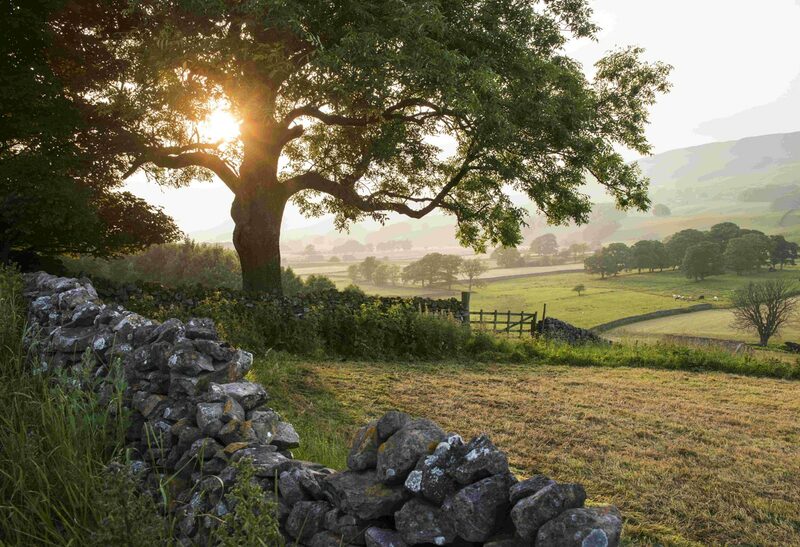 North Yorkshire has a wealth of places to visit for all tastes, from the pure beauty of the Yorkshire Dales or the sandy beaches and rugged cliffs of the stunning heritage coast, to the striking landscapes of the North York Moors. 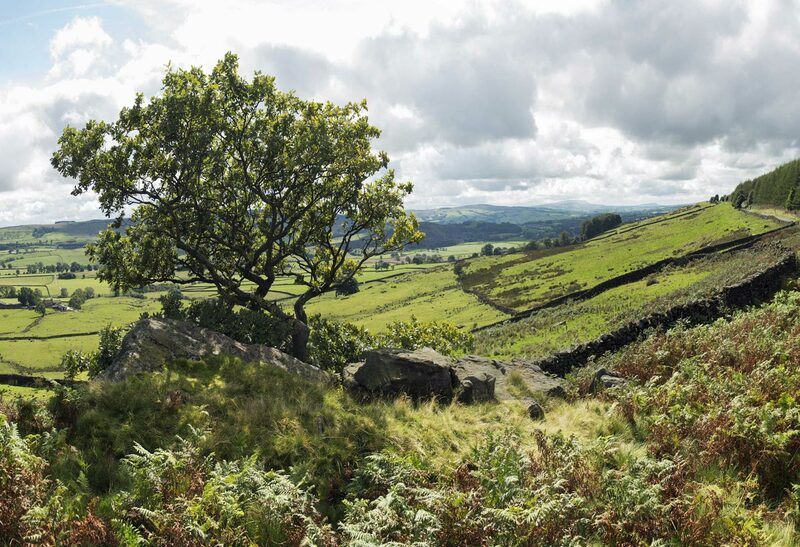 North Yorkshire contains the major part of two national parks, three designated areas of outstanding natural beauty and numerous other sites of special scientific interest. It also offers vibrant market towns, a world heritage site at Fountains Abbey and more than 12,000 listed buildings. These highlights capture the spirit of North Yorkshire. 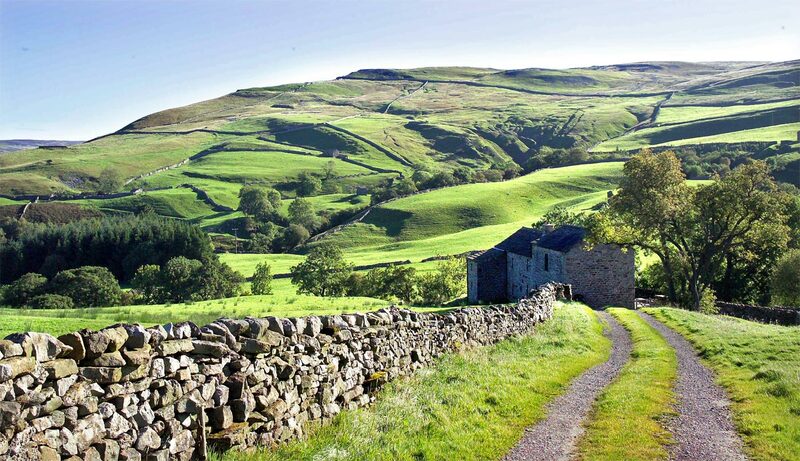 The Yorkshire Dales has something to offer everyone. It is home to beautiful scenery, stunning castles and abbeys and a tranquil atmosphere. 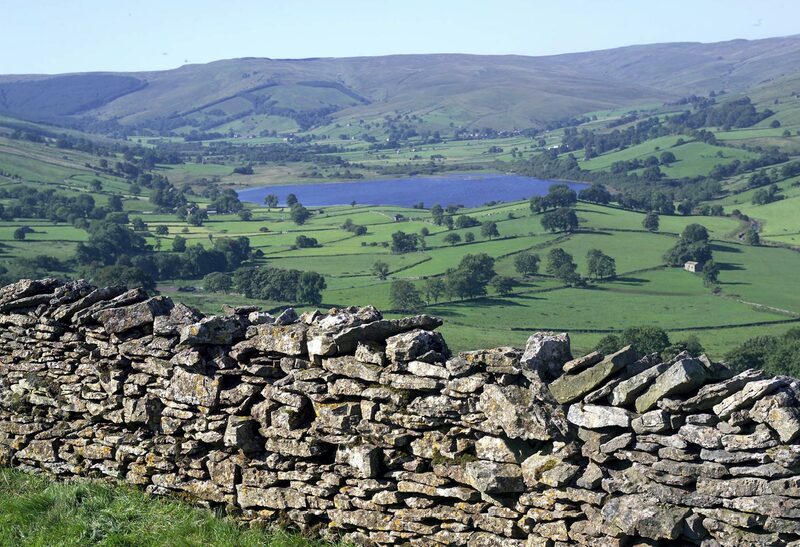 The stunning landscape is dotted with remote moorland, drystone walls and barns. 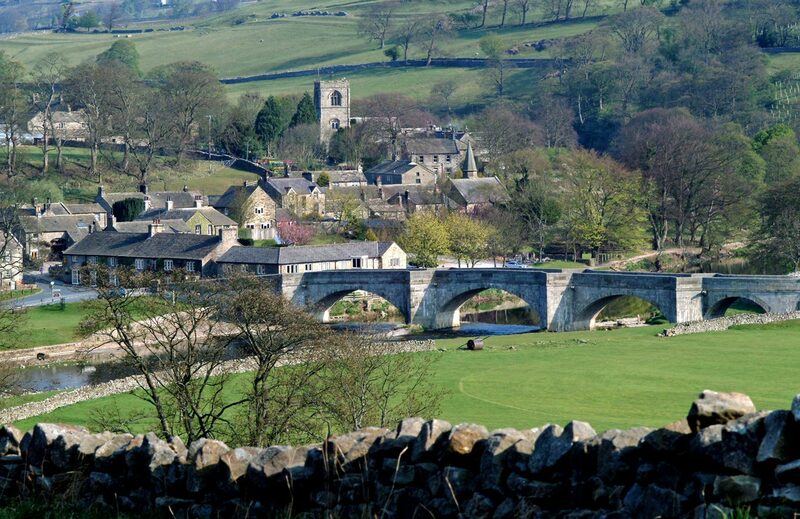 The small towns including Leyburn, Masham, Hawes, Pateley Bridge and Settle each has its own unique charm. The Yorkshire Dales are worth visiting at any time of year. See Visit the Yorkshire Dales or Welcome to Yorkshire for more information. The picturesque North York Moors cover 1,436 square kilometres of beautiful moorland, striking abbeys, characterful villages and is one of 15 national parks in the United Kingdom. 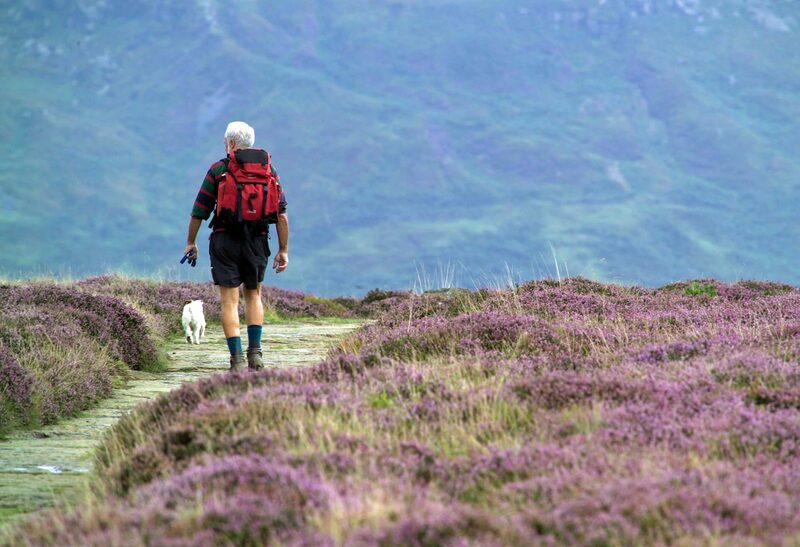 With 2,265 kilometres of public rights of way, it is perfect for walking, cycling and exploring the outdoors. Dotted with towns and villages including Helmsley, Pickering, Malton and Grosmont the North York Moors has something for everyone. 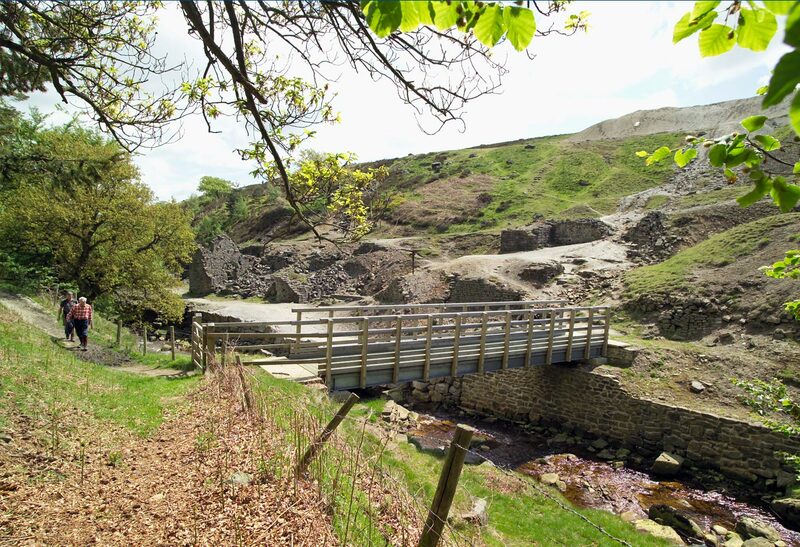 Find out more about the North York Moors or Visit Yorkshire. 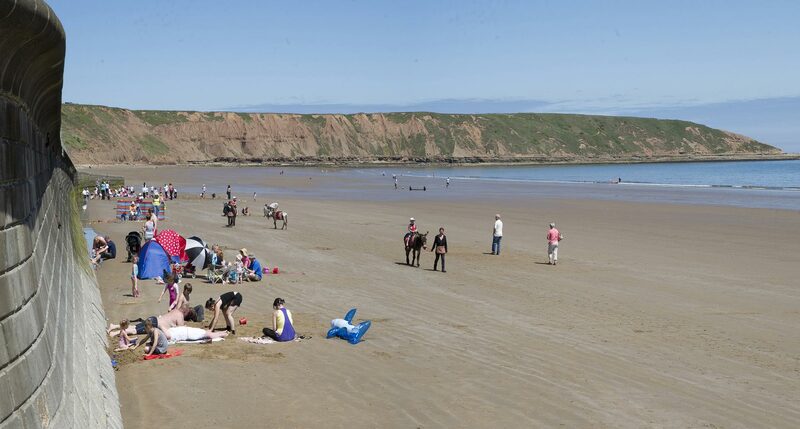 The stunning North Yorkshire coast coastline combines beautiful sandy beaches, tiny fishing villages such as Staithes, Runswick Bay and Robin Hood’s Bay with the larger family-friendly seaside towns of Whitby and Scarborough. 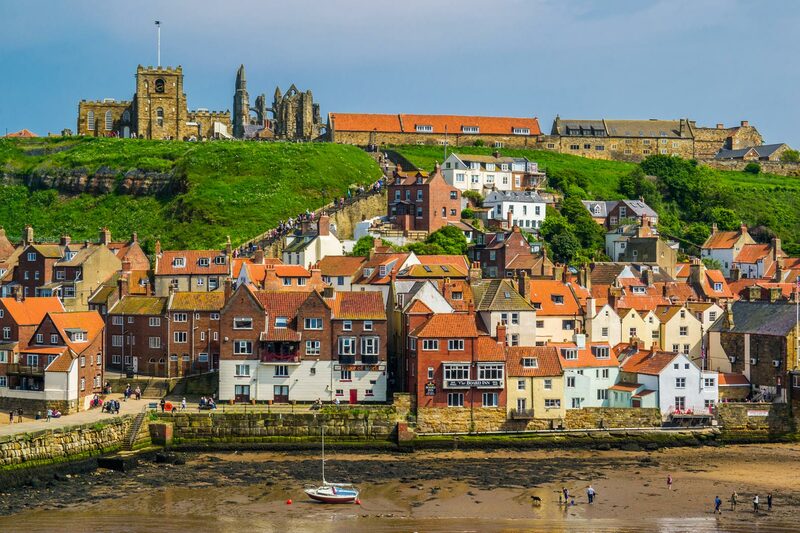 The North Yorkshire coast embraces everything from tasty fish and chips to dramatic abbeys. You can take a refreshing dip in the North Sea, walk the rugged cliffs or surf some of the best waves in England. 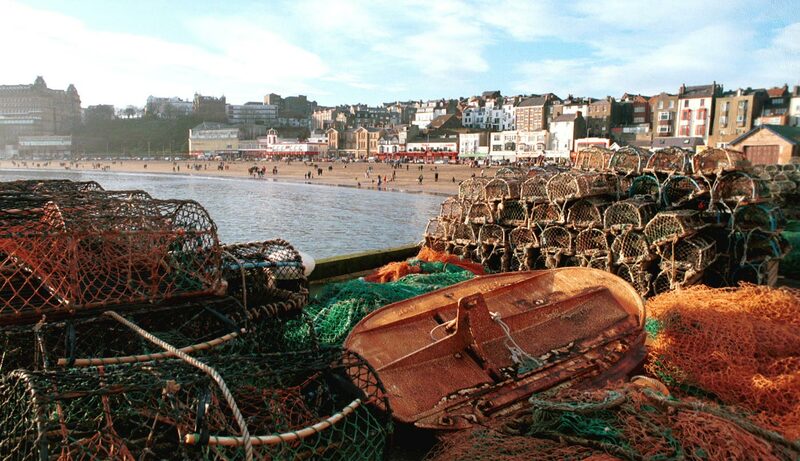 Find out more from Discover Yorkshire Coast or Visit Yorkshire. North Yorkshire is dotted with unique towns and villages, each with its own individual atmosphere. 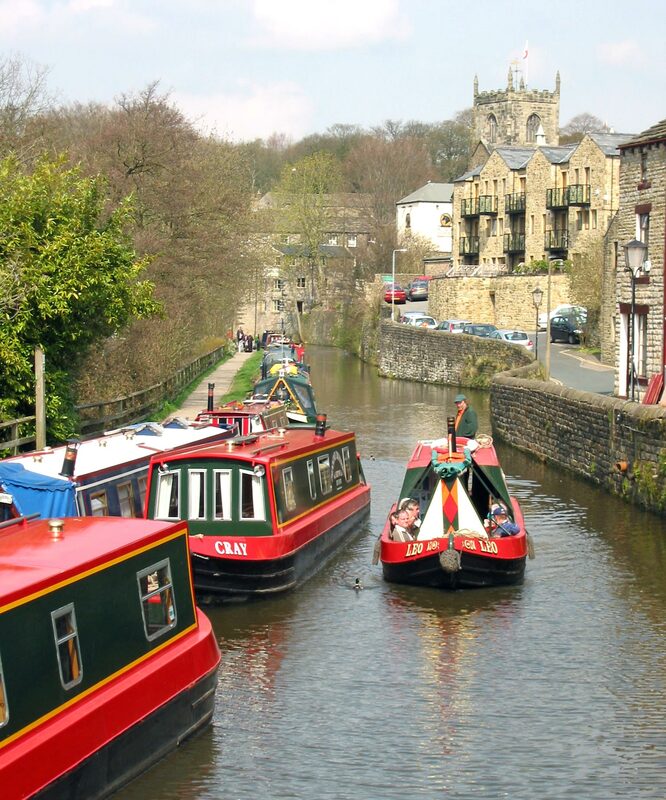 You can visit the tiny-fishing villages along the coast, or hunt out that fashionable gift from one of the busy market towns including Skipton or Northallerton. If you prefer to soak up culture then historic towns like Selby are the perfect destination.